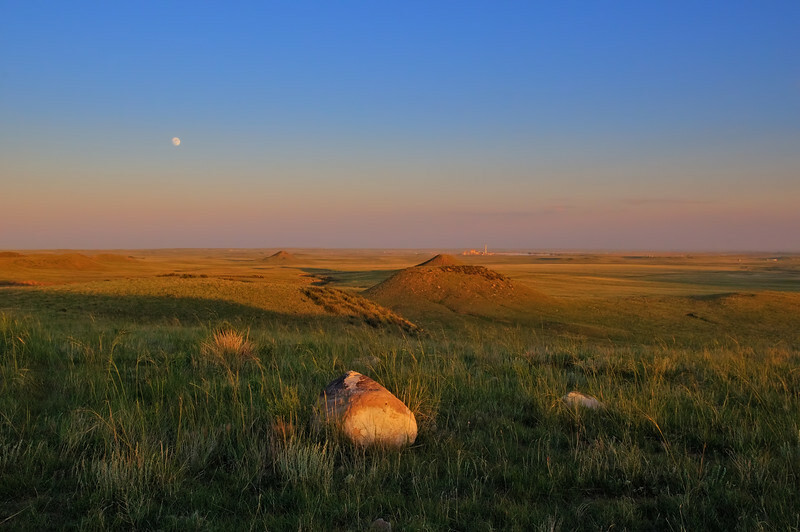 We had an excellent visit to Soapstone Prairie Natural Area last Thursday evening after work. This view is from just off the road exiting the area looking towards Rawhide Power Plant off in the distance on the horizon. This view really shows off the expansive vistas that define part of why I love this area. Shot Notes: single exposure, very little post.